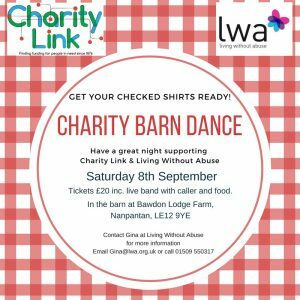 Beforehand – Can you help to advertise the event and share on social media. . However you can help, no matter how little, will always be appreciated. On the day – we will always need volunteers on the day – usually around 70 people required to help with the set up of the event, the registration, selling goodies and marshalling the route – not forgetting helping to man the colour stations along the way. This will really help us gain a bit more exposure. If you use Twitter, the official hashtag for the event is #CCR18. You can also find us on there at @LWAEvents.